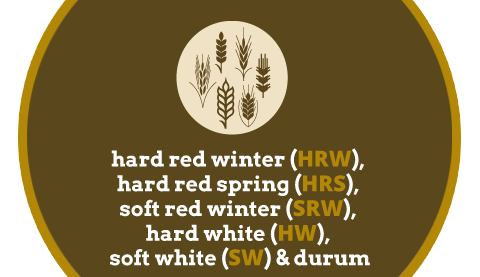 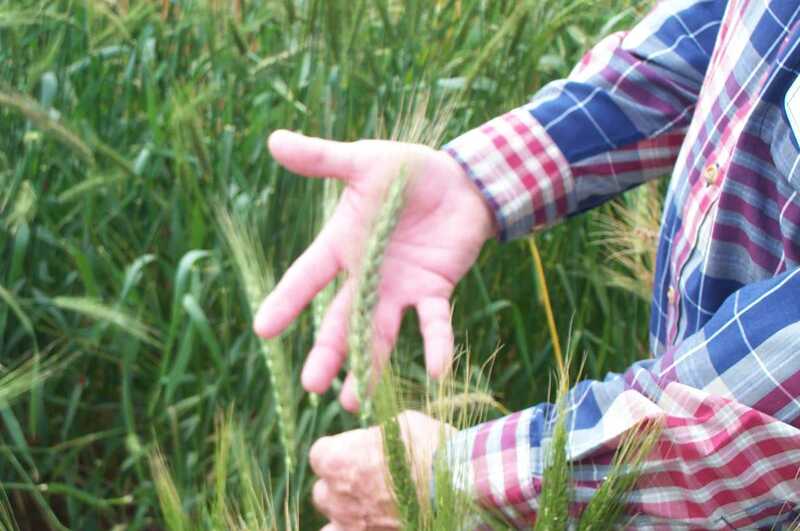 Register here to enter the 2019 National Wheat Yield Contest! 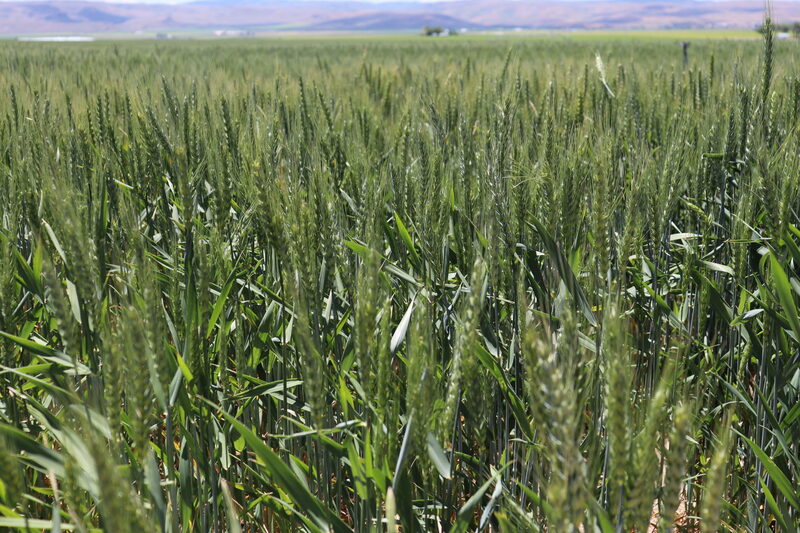 NWF created the National Wheat Yield Contest to increase U.S. wheat growers’ productivity, enable knowledge transfer between growers, urge experimentation with new technologies and identify top wheat producers in each state. 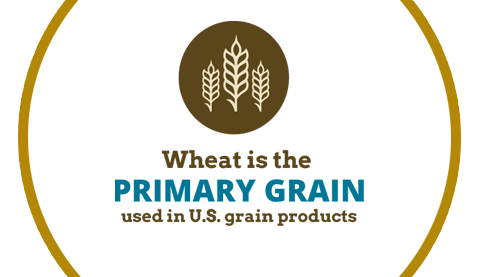 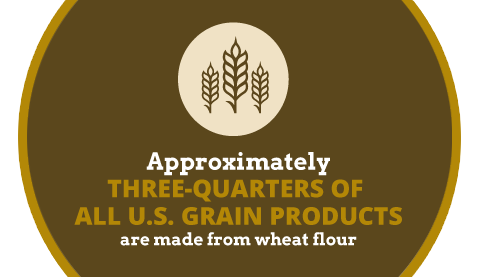 The National Wheat Action Plan serves as a catalyst to increase public and private wheat research, and improve wheat productivity and farmer profitability. 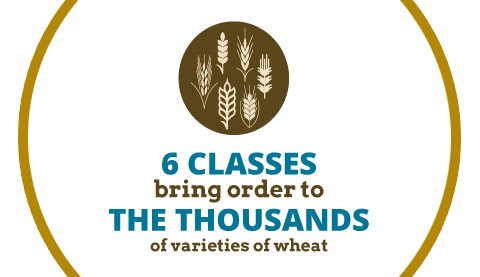 To accomplish our outreach and educational missions, we need wheat farmers, millers, bakers, allied industries and friends to share, participate and donate! 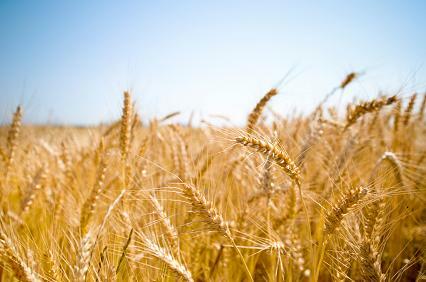 Celebrating the 2019 National Ag Day!